Each day, millions of vehicles are on the road with ElringKlinger technology – and run very well with it. You can count on the quality and functional reliability of original Elring spare parts for professional repairs. 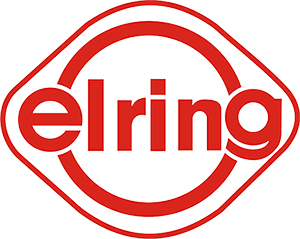 ElringKlinger offer a wide range of gaskets, gasket sets and accessories for cars and commercial vehicles, all geared to meet the needs of the market.